The move has been planned for a little over a year. 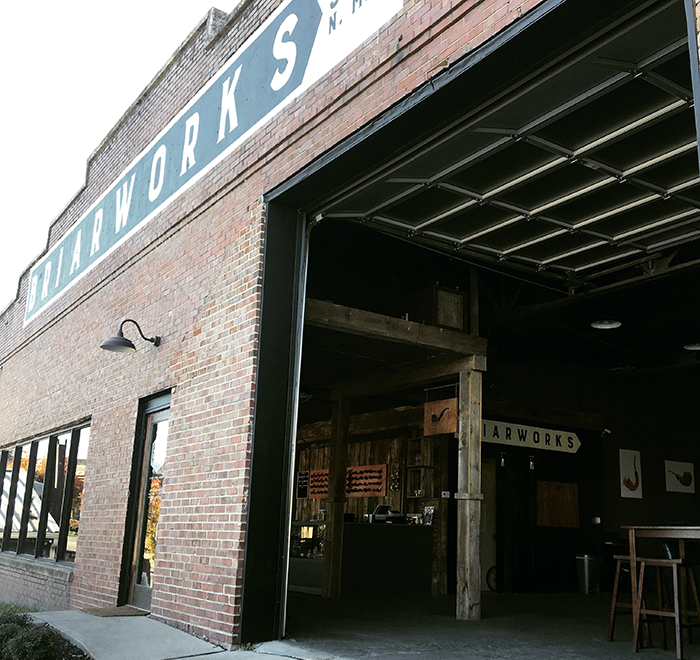 I started exploring the idea of moving BriarWorks down to Columbia in the Summer of 2017. There were several different reasons, but our main motivation was to get into a building and an area where we could create a really cool destination. Nashville has blown up and become costly. The building and area we were in were not ideal. Columbia has a lot going on and the future seems bright. It’s nice being in a smaller city where everyone has embraced us and there is a lot of excitement about the business we have brought to downtown Columbia. Yes! It was a lot of work and still is, but we are completely in the new building. 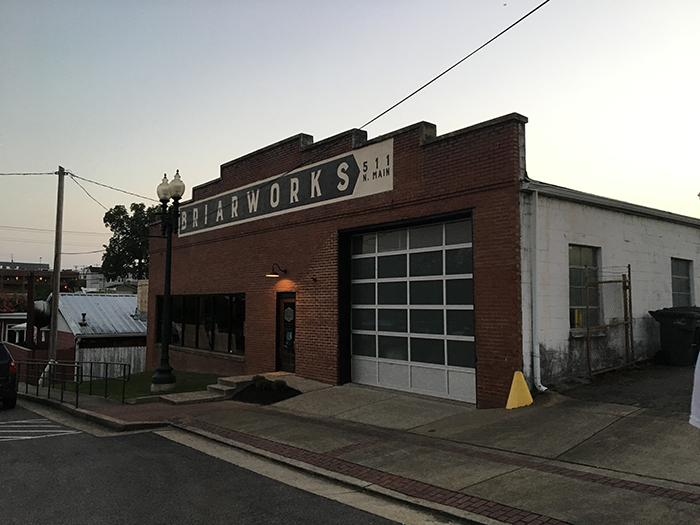 It’s an opportunity to be in a building that gives us plenty of space to grow, saves us a little money, and allows us to stand out as one of the really cool local businesses helping the city grow. Plus, it’s a really cool building and location. Oh, and I should mention that there is a great local brewery adjacent to our building so that doesn’t hurt! Most of our customers up to this point are retailers who carry our pipes, or people that order pipes on our website. This gives our customers a chance to come and see the factory where their pipes are made. Plus, now that we have a retail store we are meeting new customers every day. 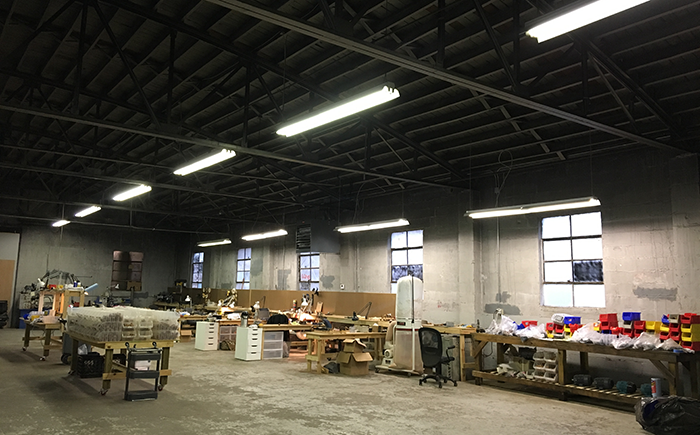 The lounge and store are about 2000 square feet, and the factory is about 6500 square feet. Plenty of room to host some great events soon! 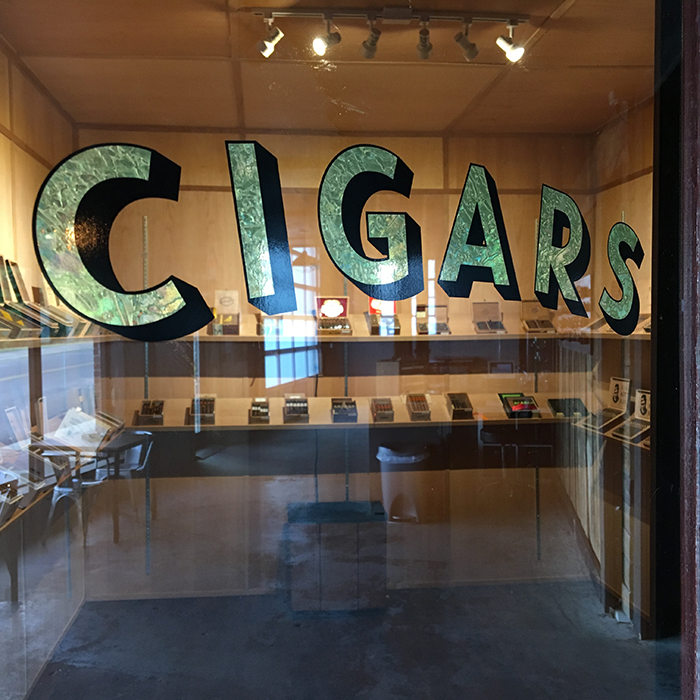 A great open atmosphere to relax and smoke, a great selection of pipes that are made in the same building, a wide range of pipe tobaccos and cigars. We are working on getting our beer permit to have a selection of draft beer. Hopefully soon, we will start offering tours of the factory and begin hosting events inside our building. What sort of Cigars can we expect? How large is the humidor? Right now we have a really nice selection that focuses on boutique brands that we all love, We carry Tatuaje, Crowned Heads, Illusione, Caldwell, and Atsiniki. We also recently became a Fuente retailer as well. We are just getting started and have plans to continue adding new brands to the humidor. The humidor is probably 11×11 foot room, but we have plenty of room for more cigars in there. You’ll obviously have C&D there, but what else can we expect to see on the shelves? Any Bulk tobaccos? We are continuing to add to the pipe tobacco selection. We have C&D, Planta, Stokkebye, Gawith & Hoggarth, and Lane bulks. We has several different brands represented with our tins selection, but some of them are Rattray’s, McConnell, Wessex, Orlik, Capstan, Erinmore, Dunhill, Gawith & Hoggarth, Presbyterian, C&D, and of course our BriarWorks blends that C&D produces. Can a pipe smoker come and pick up a pipe right from the store now? Watch their pipe be made? Absolutely! We love that. We are still pretty small, but I would like to see us be able to finish out pipes while customers wait someday. 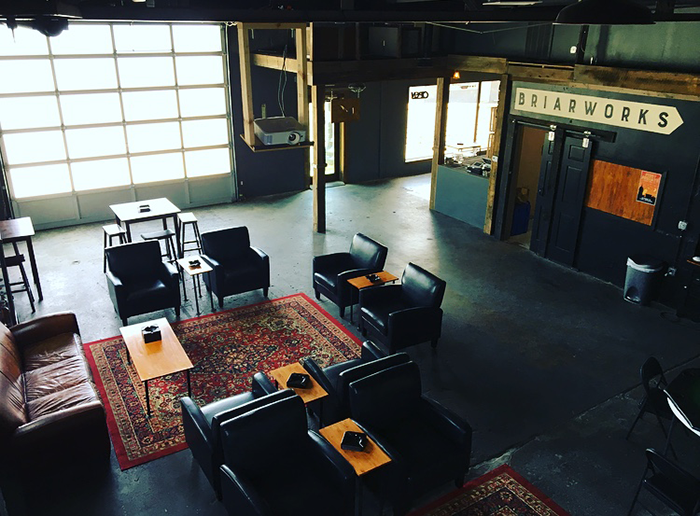 There are 7 of us at BriarWorks. We have been covering hours in the Lounge as well. It has been busy! We are making about 6-7000 pipes a year between BriarWorks, Moonshine, and a couple of private label brands that we produce. We just released a really cool Oom Paul that has a nice big bowl. We are working on a few other things, but I’m not quite ready to announce them just yet! Stay tuned. 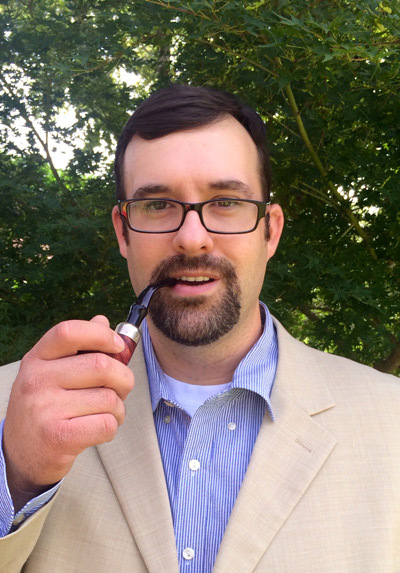 Todd is still in Nashville, and is focusing on his high-grade handmade pipes again! We want everyone to come and visit us! We did this to continue building direct relationships with our customers. 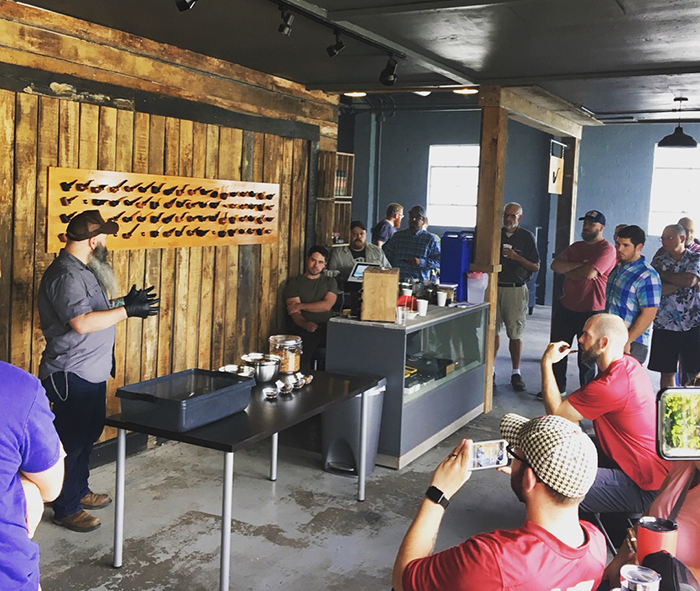 We want to see the pipe community continue to thrive and grow. If you haven’t tried our pipes yet, give us a chance. Follow us on Instagram, Facebook, and Twitter @Briarworks. Check us out online at Briarworksusa.com. Or come visit us at 511 N. Main St. Columbia TN 38401. Wrapping up I want to thank Pete for finally getting time to sit down and chat with me and sharing some great pictures of the new space. 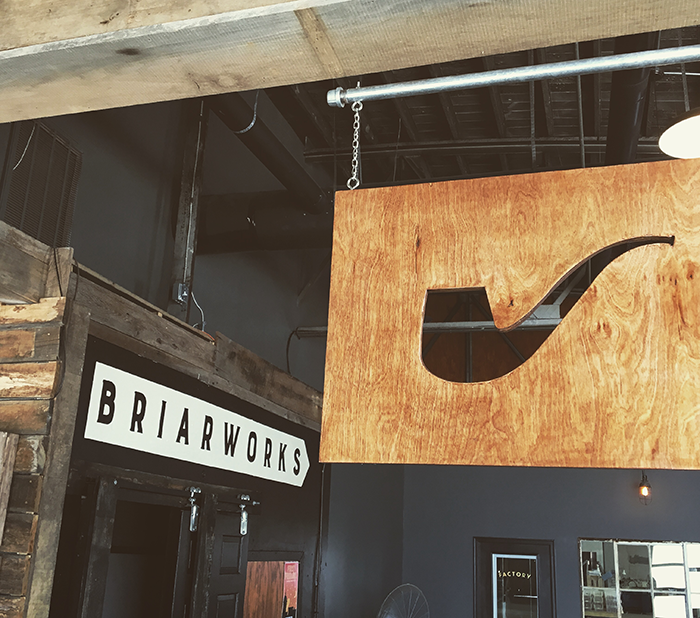 I’m certain many will add Briarworks to their list of places to pipe pilgrimage.